Cleaning paper bags on high-speed trains are used to keep high-speed trains clean and convenient for passengers. Quality clean paper bags are waterproof and must be torn manually when used. Then, small pieces of garbage (big ones can't be put in) must be put into the back-up net of the front seat and removed by the cleaners when they clean. Redeeming: 1, convenient storage of small objects, such as core, melon shell, paper towel and so on. 2, waterproof. The inside of the waterproof cleaning Paper Bag is covered with transparent glue, which prevents the dirt of the cleaning bag from soaking it into other places. 3. It is convenient for the cleaner to clean and take it out directly from the backpack bag. It can reduce the number of sweeping and mopping and is convenient for passengers. Undesirable: first, the quality trash paper bags are too small to store more garbage. Second, inconvenient use, must be manually pulled open, and then put into the garbage, the process is tedious, easy to let people suspected of trouble give up the use. As far as I can see from the high-speed rail, the passenger utilization rate is not high. 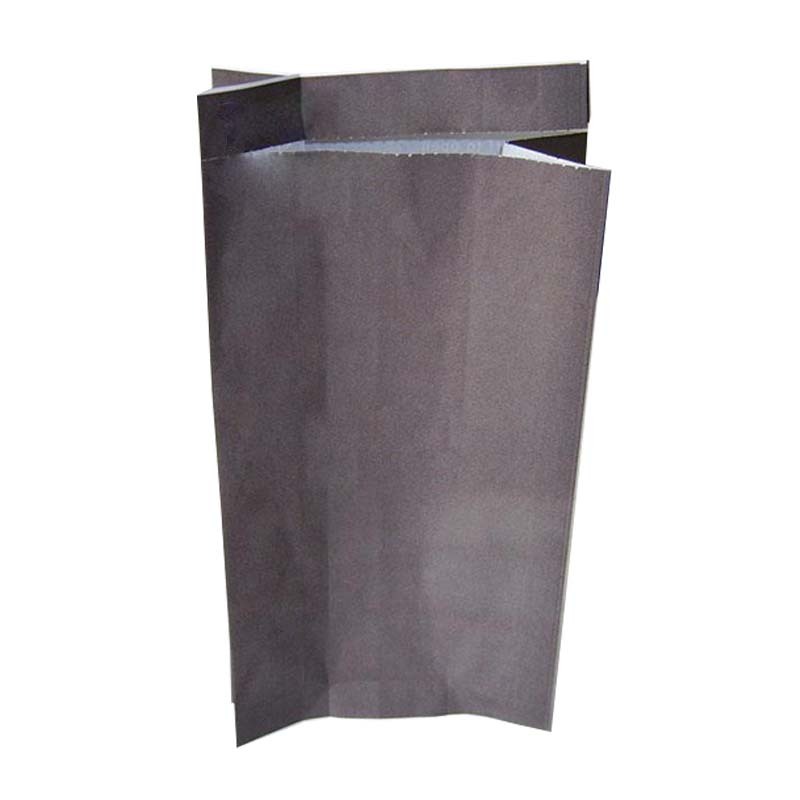 Three, waterproof waste paper bags for disposable paper, use waste, pollute the environment. In addition, our company also produces other types of paper bags. For example, Portable Paper Bag, Button Paper Bag, Logistics Paper Bag, Food Packaging Paper Bag, self sealing envelope bag and so on. Choose any as you like! Looking for ideal Quality Clean Paper Bags Manufacturer & supplier ? We have a wide selection at great prices to help you get creative. All the Waterproof Cleaning Paper Bag are quality guaranteed. We are China Origin Factory of Quality Trash Paper Bags. If you have any question, please feel free to contact us.